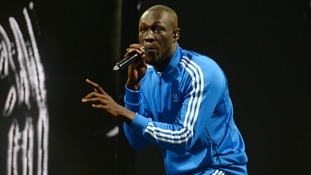 The grime artist has confirmed his Friday night appearance on the Pyramid Stage on Instagram. 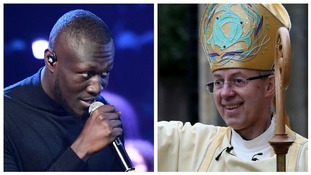 The University of Oxford has taken "responsibility for missing an opportunity" after denying it rejected Stormzy's scholarship offer. Justin Welby said he is keeping the line: "I stay prayed up and get the job done", in his thoughts. 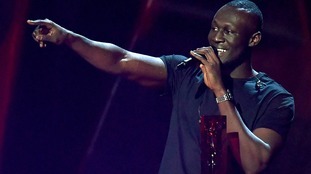 Stormzy used his Brit Awards performance to launch an attack on Theresa May and her Government over the Grenfell Tower tragedy. The grime artist stepped in to help a student fulfill her dream of studying of Harvard in a gesture that she said left her "shell-shocked".